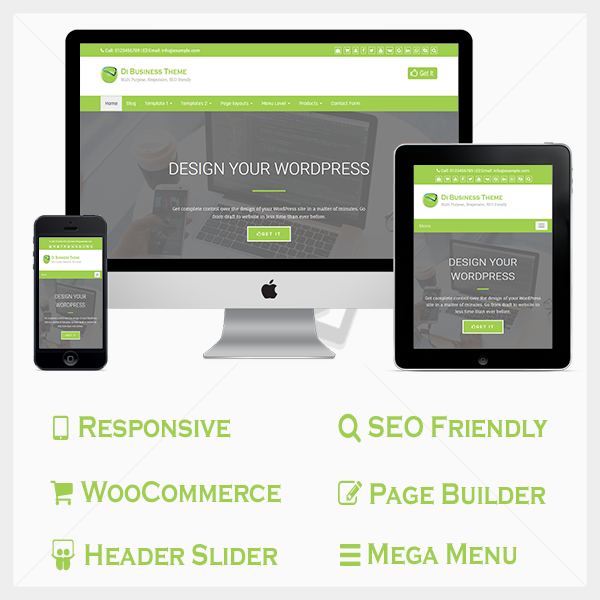 Di Business Pro is a Multi Purpose, Responsive, SEO Friendly and Fully Customizable WordPress theme. It can be use for all types of business website due to multi purpose uses. it is specially optimized for speed and SEO. Di Business Pro is fully compatible with all popular plugins like Contact Form 7, Yoast SEO, Akismet, WooCommerce, Security plugins, Cache Plugins etc. !! No Programming Skill Require !! Di Business Pro is designed and developed for peoples, who do not know programming. So get it today and start building your website like a #PRO. Theme Focus : SEO Friendly, Fast to load, Responsive with easy to use Page Builder compatibility, Header Slider, Mega Menu and Easy to use theme options. We will always help you, Promise !! Free version have limited color options but it will provide you all color options. 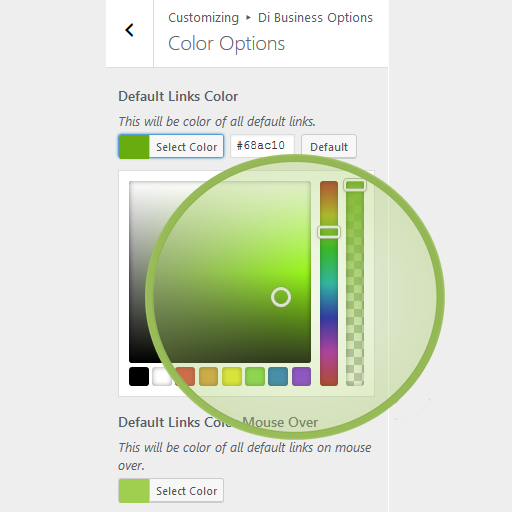 All color options within powerful customize to see live changes. You will be able to create unlimited sidebar areas on widget page. it helps to display different sidebar area on different page or post. 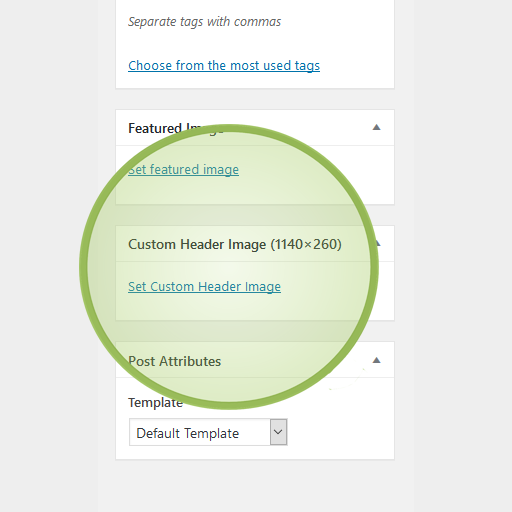 You will able to display different header image on different page or post. Also you can hide header image on selected page or post. Full control on header images. 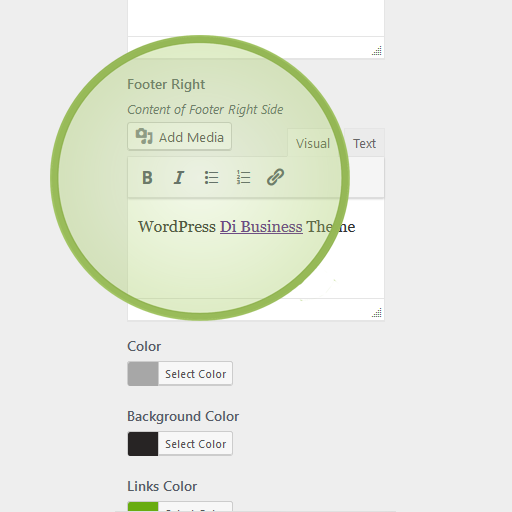 Di Business Pro comes with option to update footer credit section. it can easily customize footer right section and you can place your own links or any content. 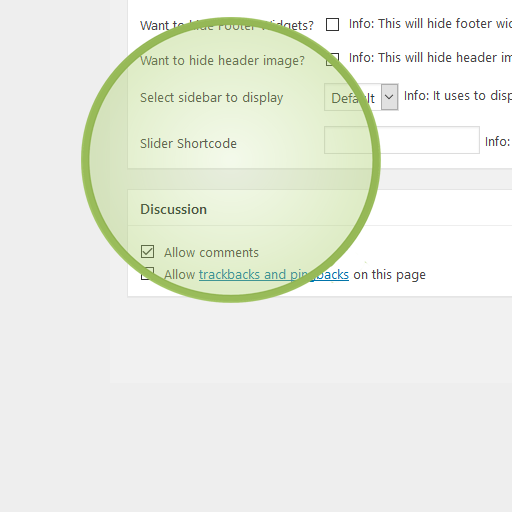 You will able to display slider in header just below menu with option to hide header image. it can be use to display a slider on selected page or post instead header image. You will be able to select your custom created sidebar area on page and post edit screen. 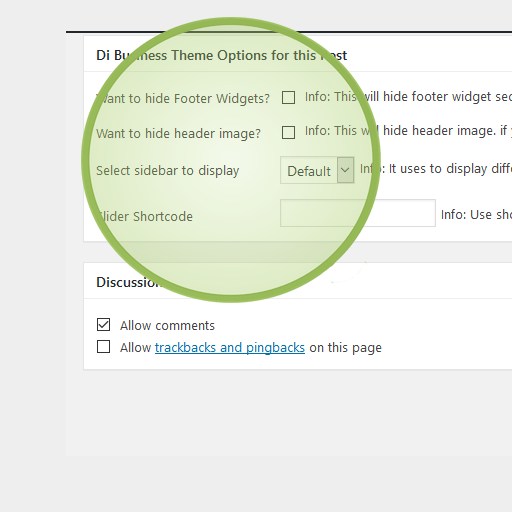 you can easily create unlimited sidebar areas on widgets page. Di Business Pro users will get On Time and Direct support from theme developers. you will get access to our private support system. "Di Business Pro Theme will provide all the bells and wisels you will ever need to build awesome website." It has never been easier to create websites on WordPress. Get Di Business Pro Theme and Make a beautiful website. Yes, Fully Responsive and used Latest version of Bootstrap. Yes, Fully compatible with page builder plugins and have page builder template. Yes, Fully compatible with slide plugins and also have option to display slider in header just below menu. Yes. Support three level menu and compatible with Mega Menu plugins. Yes, Compatible with SEO plugins + Structured Data Implemented, Search Engines Recommended Page Structure. Yes, 150+ Theme Options with Live customization ability. Yes, Fully compatible with WooCommerce Plugin and WooCommerce options in customize. Yes, Translation Ready and Support RTL Language. Yes, Full control on blog post and posts including Layouts. Yes, Fully Customizable through Customize. Live Color Customization. Yes, Advance Custom Footer Widget with Layout selection. you can disable or display 1 to 4 widgets, depends on your choices. Yes, Options to type social links, Display in top bar, Also theme have widget to display social profile. Yes, Fully Customizable with one click enable / disable. Yes, 50+ Typography options with live preview. Yes, also possible to display different header image or hide on individual page / post. Yes, also possible to create widget area to use on individual page / post. Theme License: GPL or Compatible. 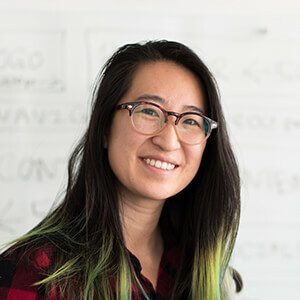 Plugin License: Use on Unlimited Personal Websites. Yes, Regular. Lifetime and One Click Updates. 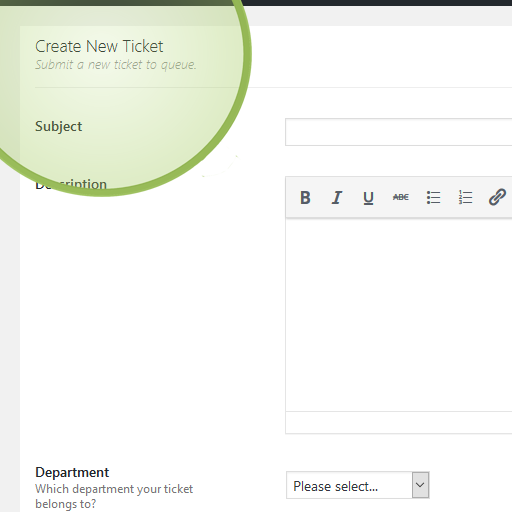 Lifetime Support directly from theme developers through Ticket System and Email.